Had a day of rest on Day 9, entertaining myself on the campsite was quite challenging and the only reading material in English was lots of back copies of My Weekly, not really my first choice but better than nothing. 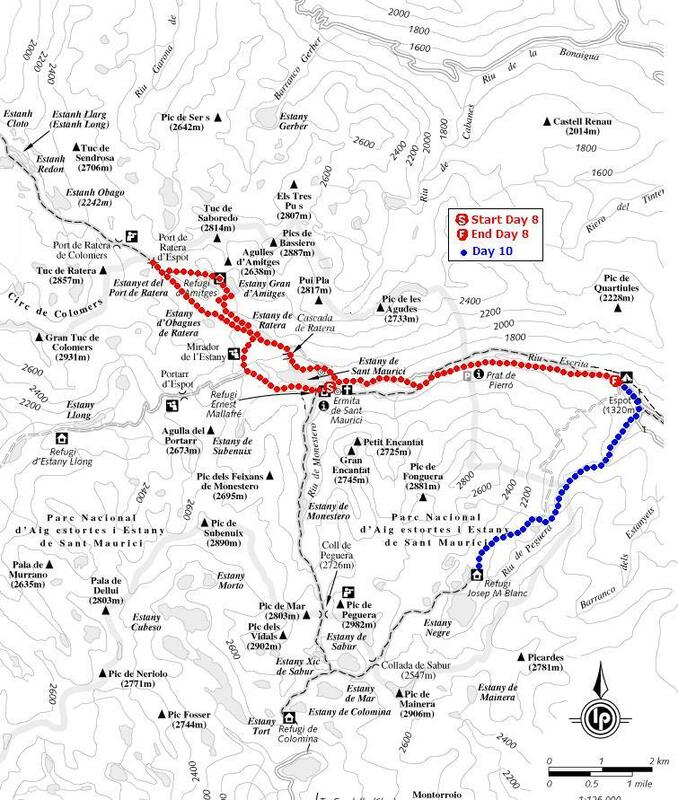 So I was ready to be back hiking on day 10. Not the GR11 today but the GR11-20. A lot less busy in this section of the park, which was good, probably because it was pretty much a constant uphill climb. 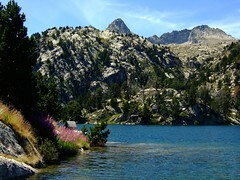 But the lakes at the end were spectacular, Estany Trullo and Estany Negre which is the deepest lake in the park at 117m. It was our third “Estany Negre” but none of them looked very black to me. No way of doing a loop trail today so it’s back the way we came.